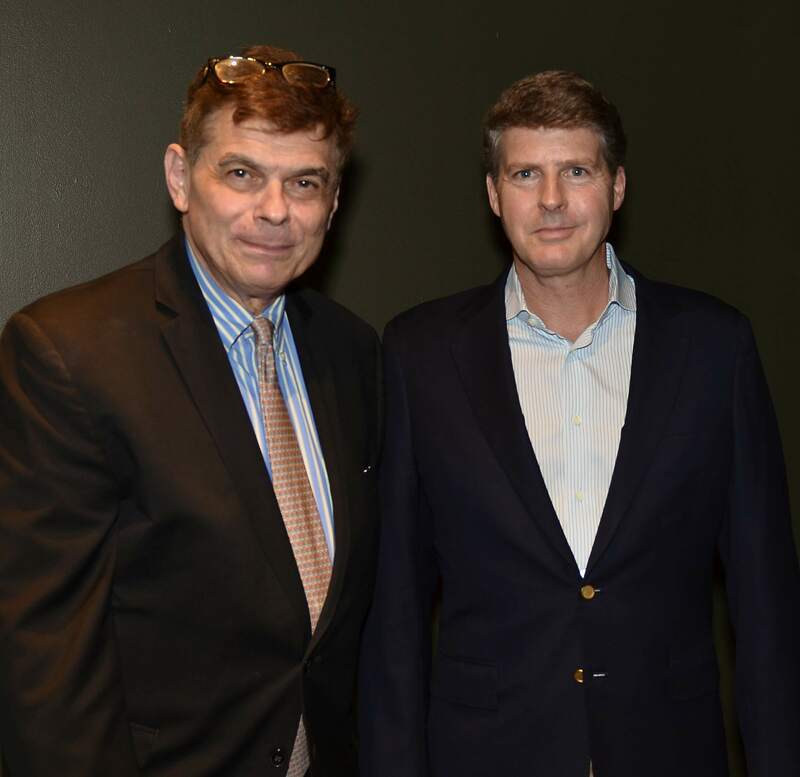 When Hal Steinbrenner agreed to an interview with our founder and CEO, we knew it would be a special night both for fans of baseball and for our work. 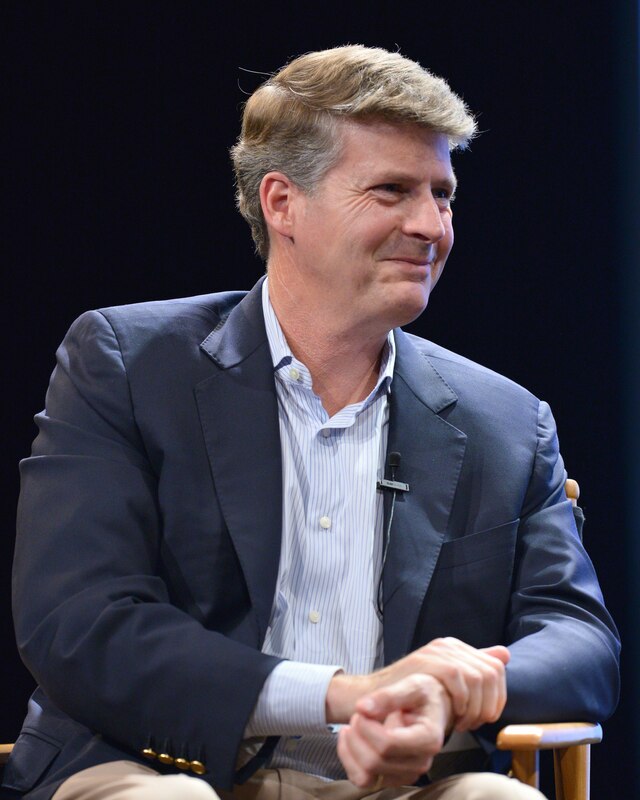 Through the New York Yankees, Mr. Steinbrenner, the team’s Principal Owner, Managing General Partner and Co-Chairman, has long been a supporter of our work to raise awareness about prostate cancer testing and treatment options. 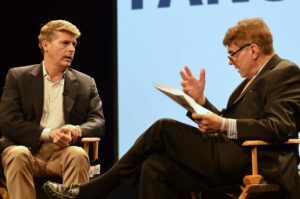 As Mr. Steinbrenner sat down with Ed Randall in front of a live audience at the SVA Theater in New York City, it was the start of a great evening for everyone in the theater. Over the course of an hour-long interview, Ed and Hal chatted through a wide range of important baseball-focused topics including how Hal came into his current role, player salaries, team building strategies, the spirit and mood of the team clubhouse, investing in young players, the depth of talent on the Yankees’ farm clubs, and of course, Hal’s support for Fans for the Cure. 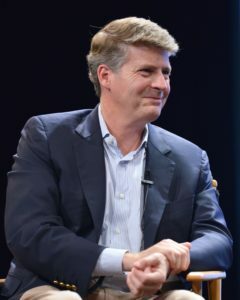 We are so grateful to Mr. Steinbrenner for the generous donation of his time, and for the considerable support of the New York Yankees for their help in promoting this fundraiser. Through ticket sales and donations, we raised more than $13,000 to support our work. We extend our sincere thanks to everyone who bought tickets or contributed donations in support of this event. Of course, we always welcome donations to help us deliver our mission of raising awareness about prostate cancer testing and treatment options. Our Conversation with Hal Steinbrenner would not have run so smoothly on the night were it not for the generous volunteers who helped checked attendees into the event. We extend our heartfelt thanks toMike and Michele DiBartolomeo, Cary and Perry Moorstein, Jeff Spaulding, and Laura Ruiz. Thank you!